Unfortunately, this has been a great year for web worms, said Patti Erwin of the Arkansas Forestry Commission. But the good news is they have done all the damage they can do this year, and won’t affect the health of the trees next year. “The trees will be green again next year,” Erwin said. 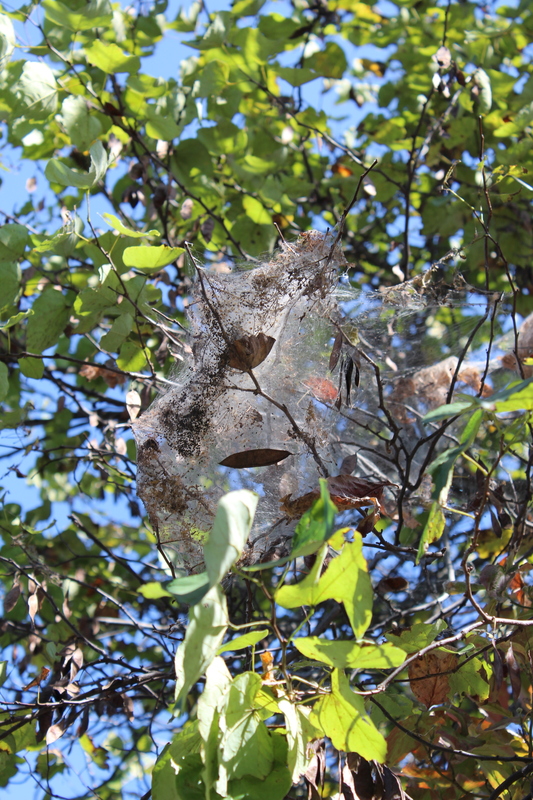 With cooler weather and precipitation, the unsightly webs will be washed out of the trees. Residents can take a pole saw or something similar and yank the webs from the trees if they are small enough, Erwin said. She encourages residents to smash the worms. 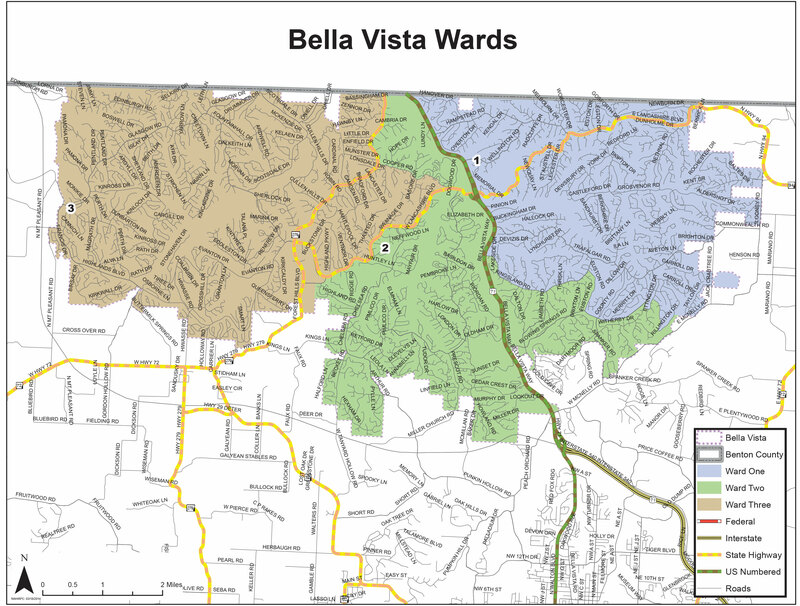 Given the densely wooded landscape of Bella Vista, it would be a near-impossible task for the city to address the infestation city-wide. However, Erwin said the larvae move to the litter on the ground in the winter, so it is helpful for residents to rake up and remove the leaves in an effort to prevent an infestation next year.